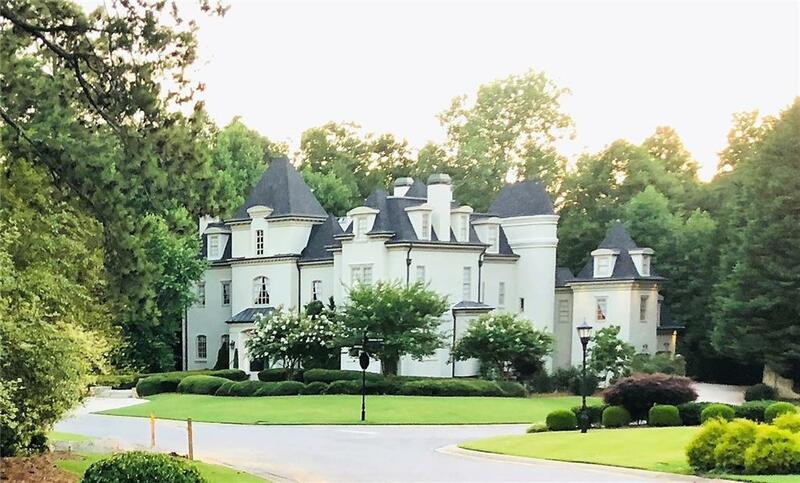 European Castle modeled after Chateau Chenoncea previous residence of Quavo -Migos, set in one of most prestigious neighborhoods in USA: COUNTRY CLUB OF THE SOUTH residents included Whitney Houston, Bobby Brown,. Priced BEFORE additional improvements, repairs completed. 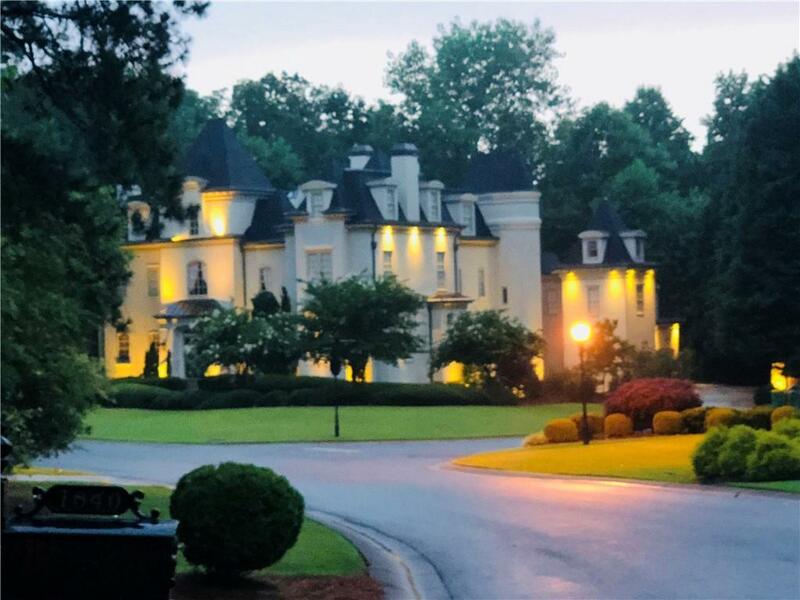 Buyer HAS to purchase draperies, chandeliers, appliances, furniture for additional 350K. 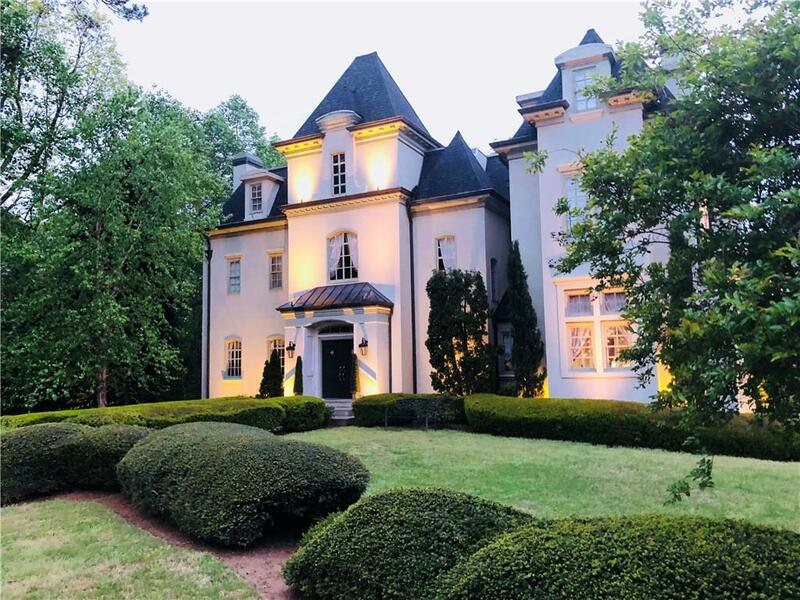 Atlanta Castle Grand Living Room with 24' ceilings embellished with honeycomb design and opening into an enclosed European Courtyard w small pool, fountain; 2 kitchens, 3 laundry rooms, 2 offices, multiple garages.